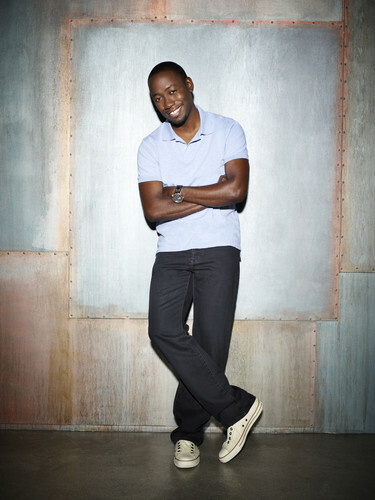 Season 2 Photoshoot: Winston. . HD Wallpaper and background images in the New Girl club tagged: new girl season 2 photos winston bishop lamorne morris photoshoot. This New Girl photo might contain hosenbein, pantleg, lange hosen, lange hose, hose, and lange hosen.